Bondi Backpackers i Sydney, Australia: Bestill nå! Showers cold, and the rooms were also very cold & dusty. 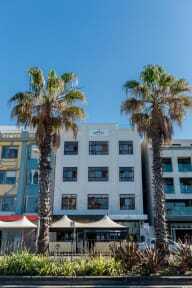 Otherwise great facility and perfect place to live if you wish to see Bondi Beach.